تعكس غرف الفندق البالغ عددها 42 المنتشرة في 12 طوابق جواً من الدفء والألفة.خدمات عصرية مثل تلفزيون بشاشة مسطحة, اتصال لاسلكي بالإنترنت, اتصال لاسلكي بشبكة الإنترنت (مجاني), حوض الاسترخاء, غرف لغير المدخنين موجودة في بعض الغرف المختارة. كما أن مجموعة الخدمات الواسعة الموجودة في الفندق لضمان راحتك تترك لك الكثير من الخيارات لقضاء وقتك أثناء فترة إقامتك. اكتشف مزيجاً ساحراً من الخدمة الاحترافية والخيارات الواسعة من وسائل الراحة والمتعة في Aspect Caloundra. مكتب الاستقبال مفتوح من الاثنين إلى السبت من 8:30 صباحًا إلى 5 مساءً ويوم الأحد من 9 صباحًا إلى 2 صباحًا. تتوافر خدمة تسجيل الوصول الذاتي للنزلاء الذين يصلون خارج ساعات العمل المعتادة. سيتم تزويد النزلاء برموز الدخول قبل وصولهم. لمزيدٍ من التفاصيل، يُرجى الاتصال بالمكتب باستخدام البيانات الموجودة بتأكيد الحجز الذي تم استلامه بعد الحجز. أسّرة الأطفال المحمولة: 25 دولارًا أستراليًا للإقامة لمدة تتراوح بين ليلة واحدة و3 ليالٍ، و6 دولارات أسترالية عن كل ليلة إضافية. المقاعد المرتفعة: 10 دولارات أسترالية للإقامة لمدة تتراوح بين ليلة واحدة و3 ليالٍ، و5 دولارات أسترالية عن كل ليلة إضافية. 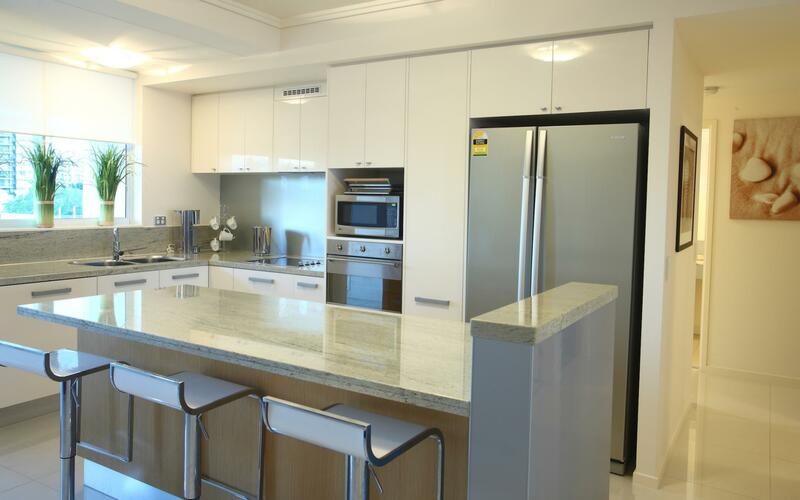 Well located, close to everything, comfortable, great views, convenient access to cinemas, restaurants, bws, pool, and most importantly the beach. 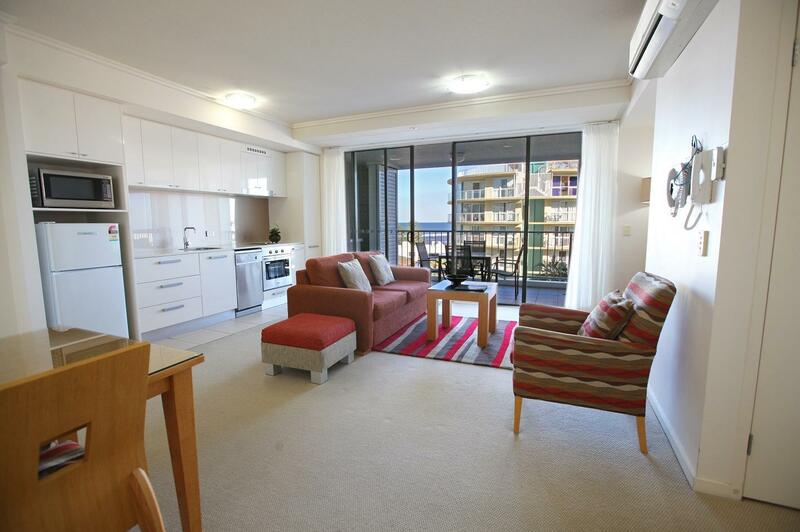 Aspect Caloundra was fantastic. 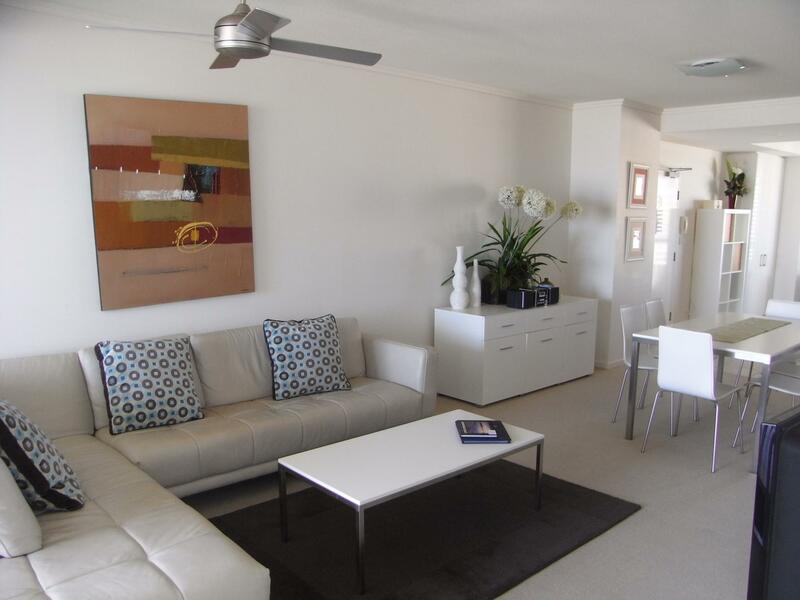 Great location, very close to the shops and only a 5 min walk to the beach. 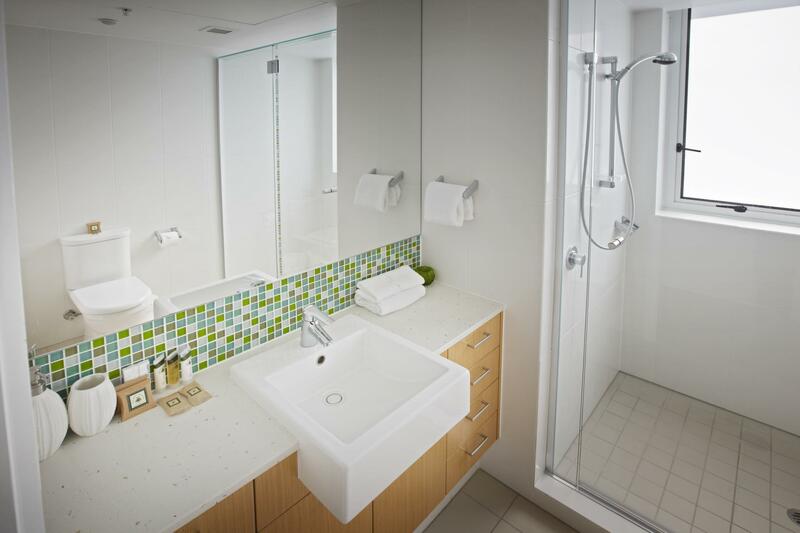 The apartment was very clean, so spacious and had everything you needed. We will definitely be staying again. Thanks for taking the time to comment, Carole. As new managers we like to know how things are for our guests to meet and exceed your expectations. Nice to know you enjoyed the close proximity of shops and the beach. Our apologies, the WiFi suffered difficulties during the weekend. That has been restored. We are undergoing negotiations to be part of the fiber optic network for an even better WiFi service. Apart from 3 minor concerns a good place to stay. Hi Anton, As new managers we would like to address the concerns you had... no matter how minor. Our guests satisfaction is paramount. Stayed with family of 3 for two days. Facilities and staff were good and location was excellent. Hi Many thanks for your review. Aspect is in a great locality where 2 minutes easy walk will get you to the beaches and shopping, not to mention the cinema, supermarket and post office! This is a wonderful complex for families with the heated lap pool as well as the recreation and spa pools being available. The fitness centre and tennis court complete the picture. We hope to see ypou again. I have passed on to the Team your compliments which we greatly appreciate. 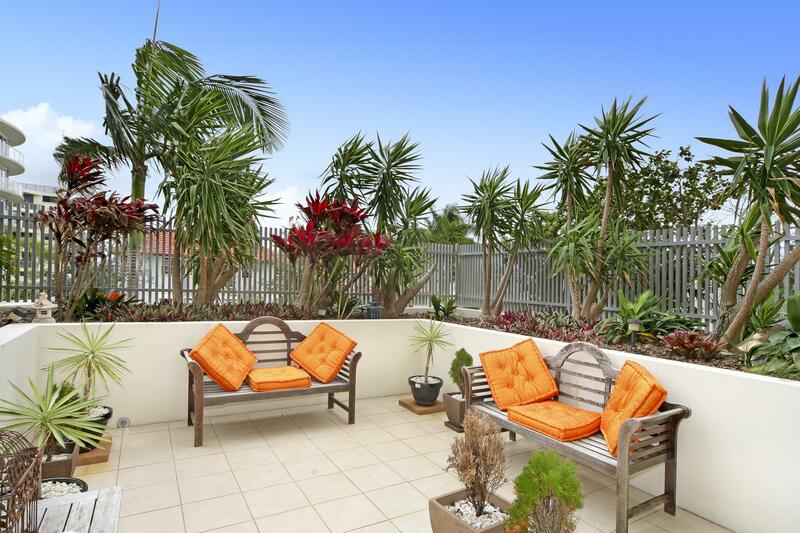 Caloundra is a wonderful area and Aspect sits handily to the beaches and shopping with apartments to suit all needs. Thank you for your kind review. 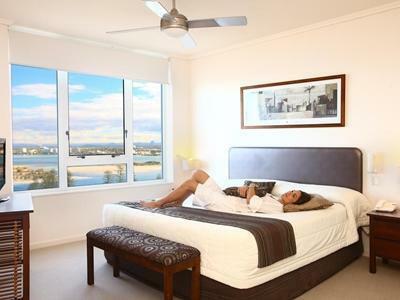 Aspect upper level apartments provide both a north ans a south facing balcony, hence the views are of the Hinterland, Glasshouse mountains and Cityscape as well as the ocean, Bribie Island, Pumicestone passge and the beach. Guests enjoy the many facilities Aspect offers from the small private theatre to the tennis courts, fitness centre and pools. Hoping to see you again in the future. 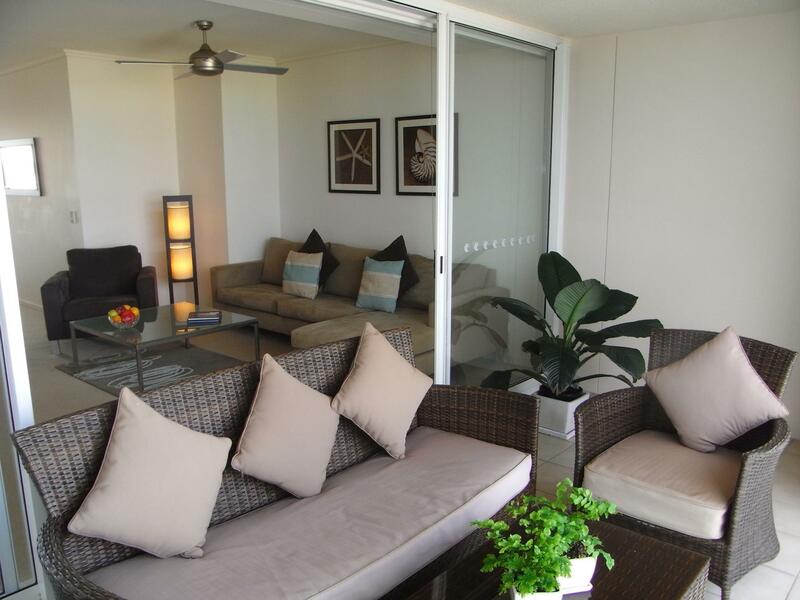 Aspect location allows guests easy and quick access to come and go from shopping and beaches with ease on foot. The lovely lawn area by the pool and between the barbeques is much admired. 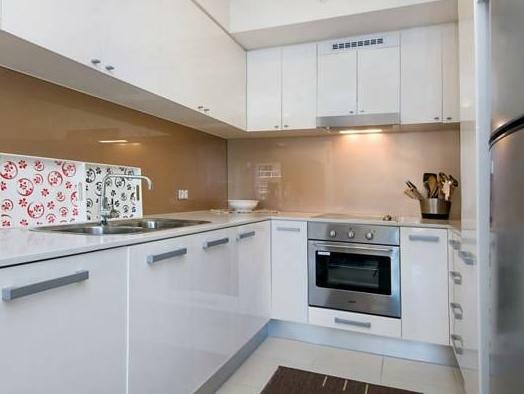 The building is maintained to a very high standard as are the apartments. Thank you for taking the time to give us your thoughts. Absolutely enjoyed every aspect of this hotel (pardon the pun). Would definitely stay here again. Pretty good although the 2nd floor room was overlooking the tennis court and several low level appartment. The Amici restaurant at the back of the hotel was very good. Perfect place to chill after hectic week on Gold Coast. Beach and Boardwalk are minutes away. Waves or paddle areas for kids. Pools and spa were lovely. Everything was great. great. had a 3 bedroom apartment on level 2 which was very spacious. location is great as it is a easy walk everything. will go back. Awesome, the kids loved the tennis and my husband loved watching the football in the theatre. Feel wonderful to stay there for the whole weekend. Will go there again for sure.